How high did it fly? For any type of flying. Just for rockets: altitude, speed, acceleration and timing statistics on one tiny screen. 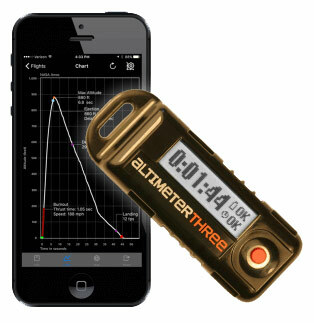 AltimeterThree can download altitude graphs and spreadsheets to your Apple and Android phone or tablet. Awesome for research! 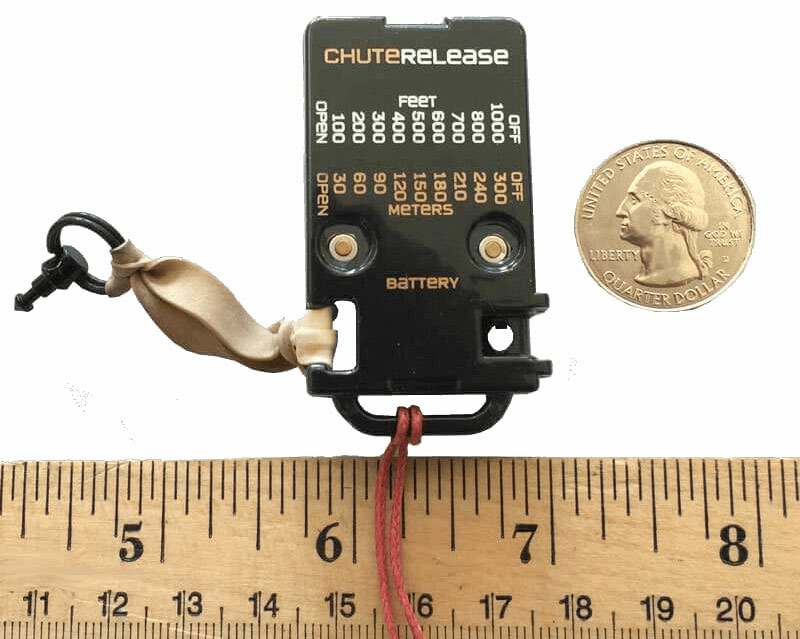 Chute Release for model rocketry.